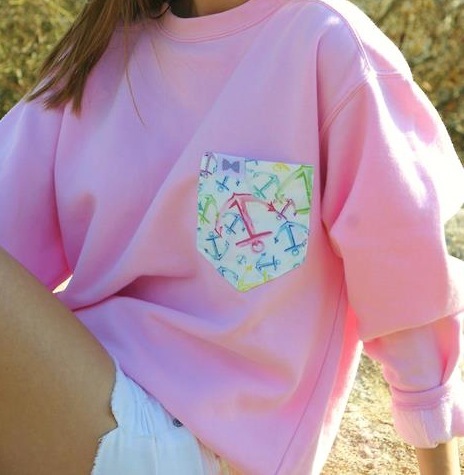 I am sooo excited because the clothes I ordered from Marley Lilly are scheduled to be delivered tomorrow! If you don’t know what Marley Lilly is, let me tell you. It’s a small business in South Carolina that monograms just about anything and everything you can think of and they do it all by hand. It’s pretty amazing. If you’re anything like me, you’ll be wishing you had everything on their website. 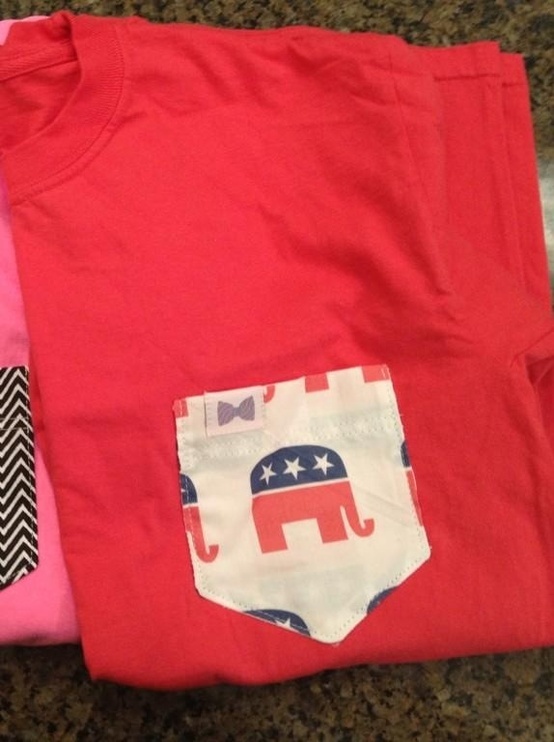 Click here to visit Marley Lilly. 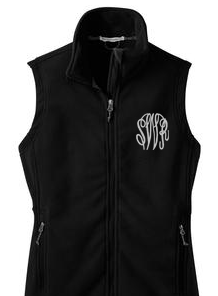 I ordered a black fleece vest with my initials monogrammed in white as well as a gray half zip sweatshirt with a red and white chevron pocket and my initials monogrammed in navy blue on top of it. It’s hard to visualize, so let me just show you. Here is the black vest I ordered. The only difference between the one I ordered and the picture is that my initials are not the same and the letters will be in white thread, not gray. 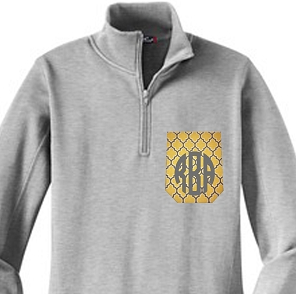 Now, the half zip will be a little harder to show you because there isn’t exactly a visual of it. I’ll try my best though. 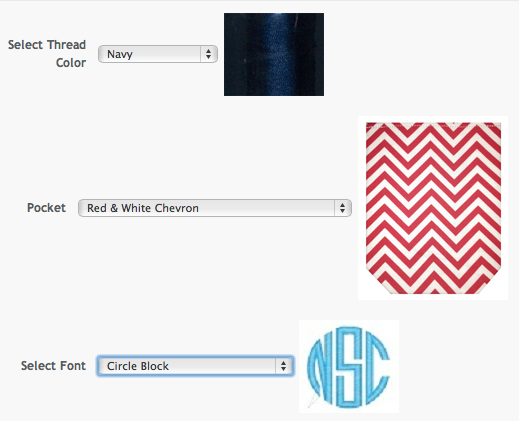 The circle block letters will be in navy on top of the red and white chevron. I think it’ll look really cute and I’m super excited to get it. When I ordered these two things from Marley Lilly they were having their New Year’s sale so I got the vest for $36 (originally $45) and the pocket sweatshirt for $45 (originally $60). I saved $24. Not bad at all. Unfortunately, the New Year’s sale is no longer going on and these items are back at their original prices. You don’t always have to pay the full price on things, especially when they’re online. Go follow/like Marley Lilly’s Twitter and Facebook page. They will post the sales they are having from time to time. Good luck! While we’re on the subject of Cuptakes I would like to tell you about the app “Cuptakes Frames.” In my opinion, this app is much better than the original Cuptakes app. You just upload a picture from your photo album or take a picture with your camera and position it into any of the frames you want and you have a gorgeous wallpaper for your lock screen or home screen! Let me show you what I’m talking about. As you can see above, I have chosen the frame I want to use and can now choose what picture I want to put in the frame. You can make as many as you want and there are many frames to choose from. This one is just one of my favorites. Here is the wallpaper after I have inserted the picture I want. It looks pretty good, huh? 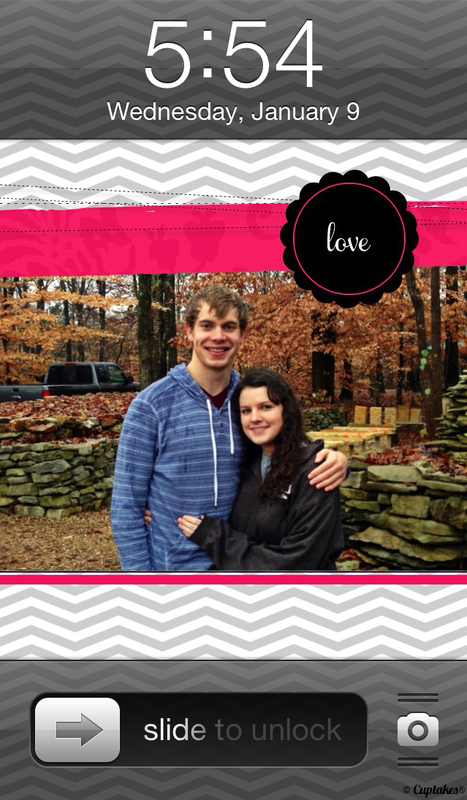 Cuptakes Frames is on the App Store for just $1.99 and can be found here. Below I am going to post a picture of my lock screen so you can see what one of the frames looks like as a wallpaper. Now, I think it looks awesome. Much better than just putting the picture as your lock screen. 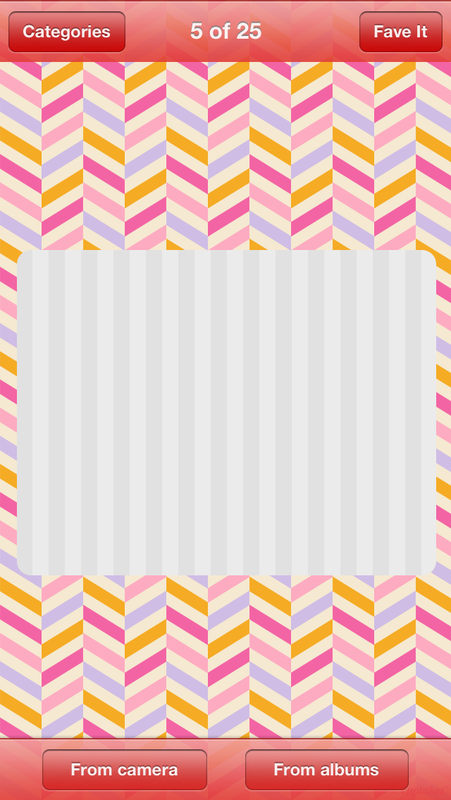 It helps us girls out that want to have an image as a wallpaper but would also like to have a touch of preppy patterns. 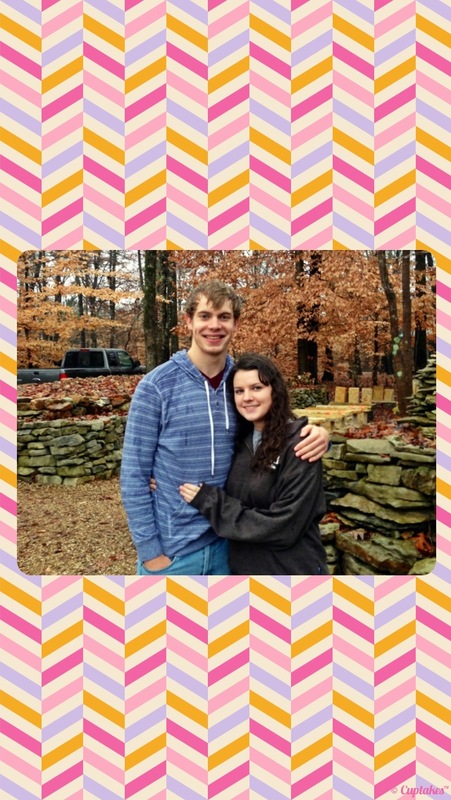 Cuptakes Frames is my favorite find on the App Store in the past few months. Check it out, you won’t regret it. 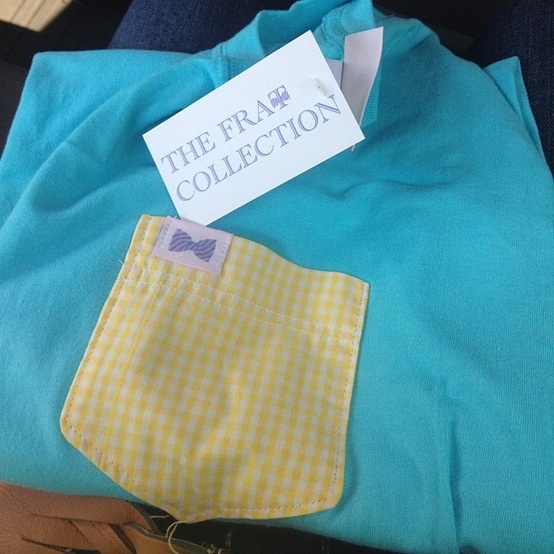 After all, what sweet southern prep doesn’t love a pretty pattern?